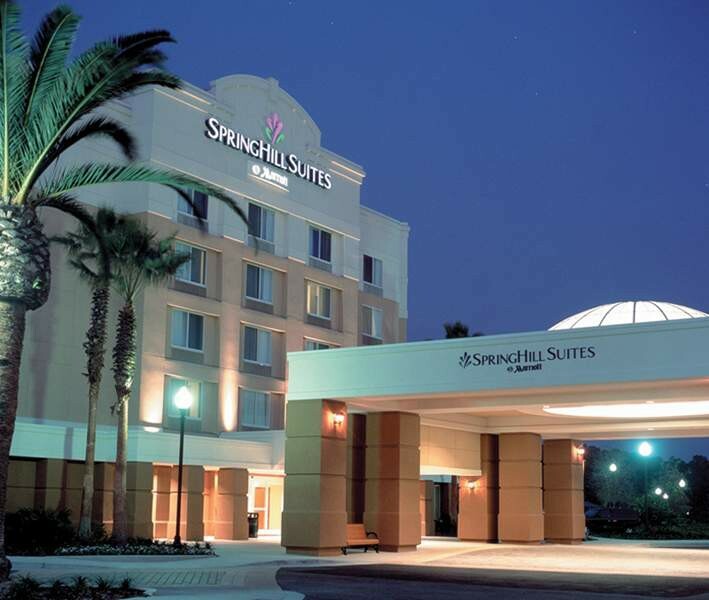 The hotel is located close to the centre of International Drive, within a stone's throw of all of the area's hustle and bustle. 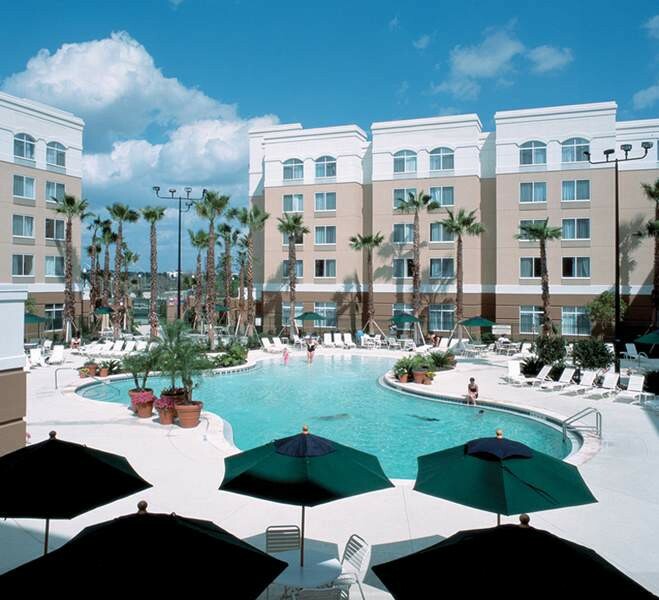 Fourty different restaurants lie within walking distance and it is just 1.5 km to Sea World, Universal Orlando and Wet 'n' Wild.FacilitiesServices and facilities at the hotel include internet access, a restaurant, a playroom, room service and a laundry. Parking facilities available to guests include a garage and a car park.RoomsAll rooms feature air conditioning, central heating and a bathroom. The carpeted accommodation units feature separate bedrooms, a double bed, a king-size bed or a sofa-bed. A kitchenette equipped with a fridge, a microwave and tea and coffee making equipment is provided as standard. An ironing set is also available to guests. All accommodation units offer internet access, a telephone and a TV. In each of the bathrooms, guests will find a shower, a bathtub and a hairdryer.Sports/EntertainmentGuests have plenty of recreational options, with a range of sport and leisure opportunities. The hotel features an outdoor pool. Leisure options available to guests include a gym. MealsBreakfast is bookable as a board option.PaymentThe following credit cards are accepted at the hotel: American Express, VISA and MasterCard.